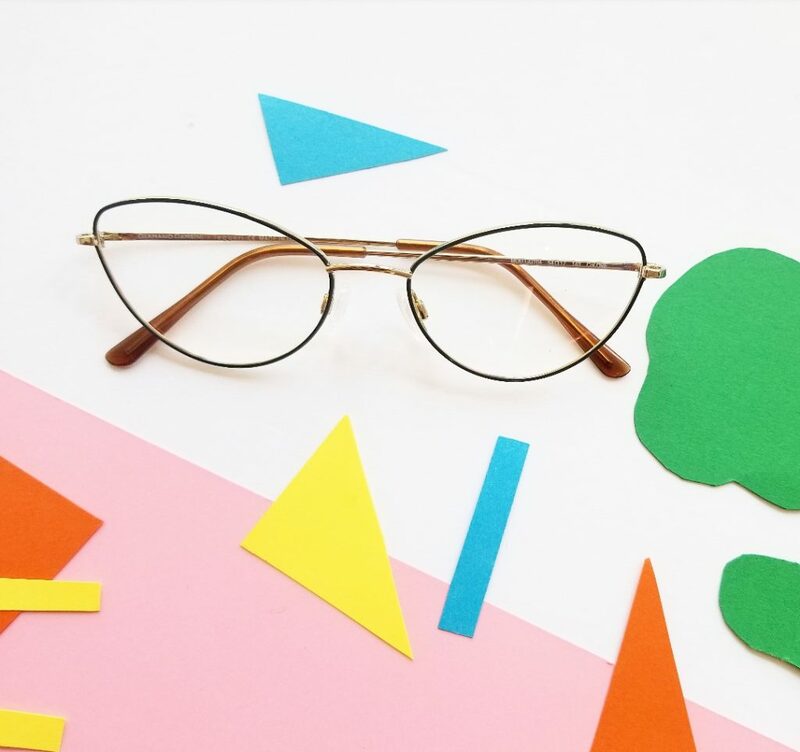 There are many different ways to make a statement with your eyewear. 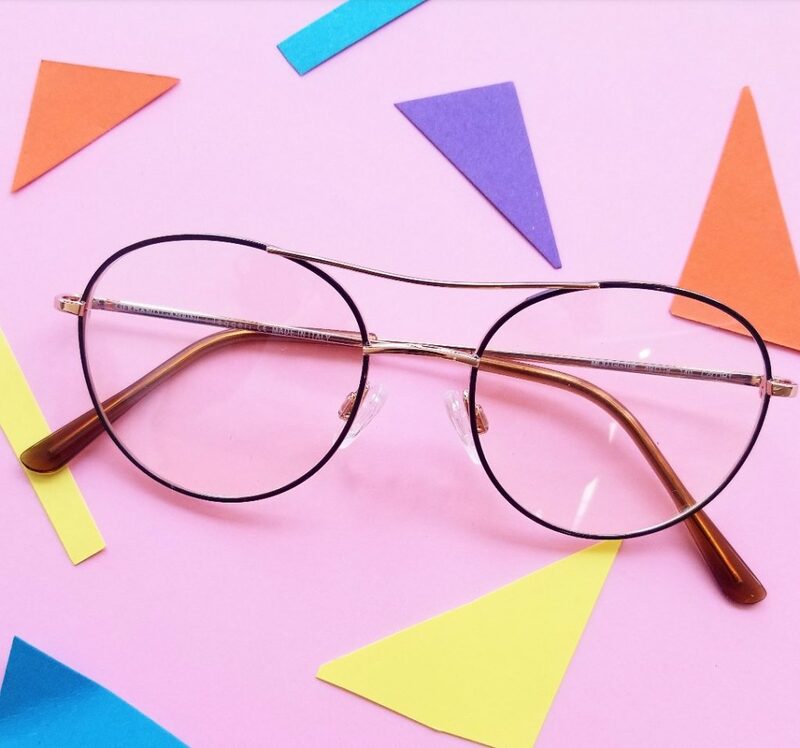 Whether bold or subtle, timeless or playful, the frame you choose still says a lot about how your present yourself to the world. 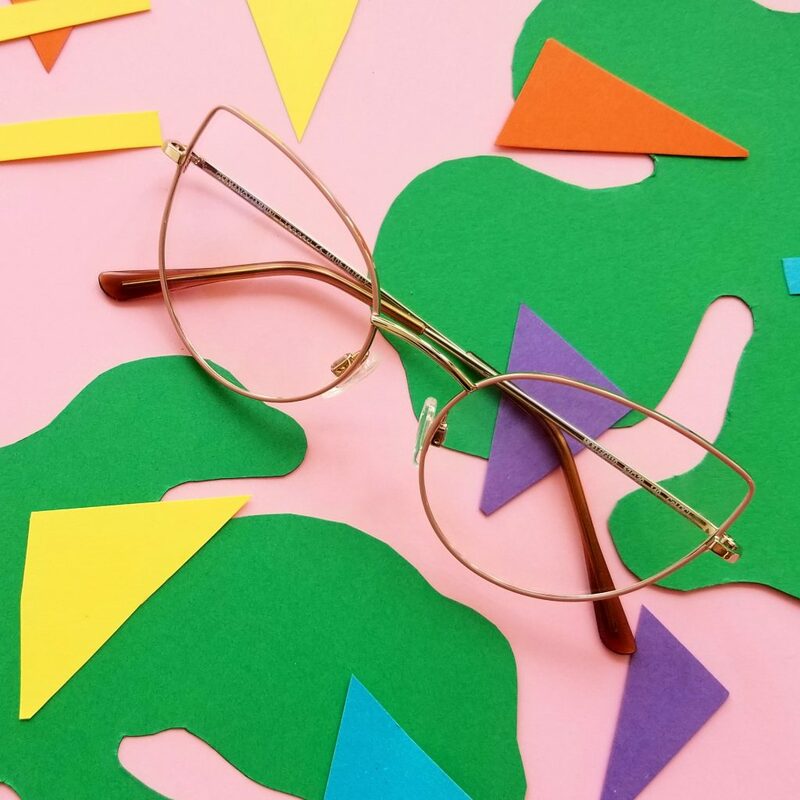 If your style is something you like to experiment with, even with small details and accessories, it can certainly be a challenge to find a frame that encapsulates all those different quirks. For this reason (among others), Germano Gambini is a shop favourite. 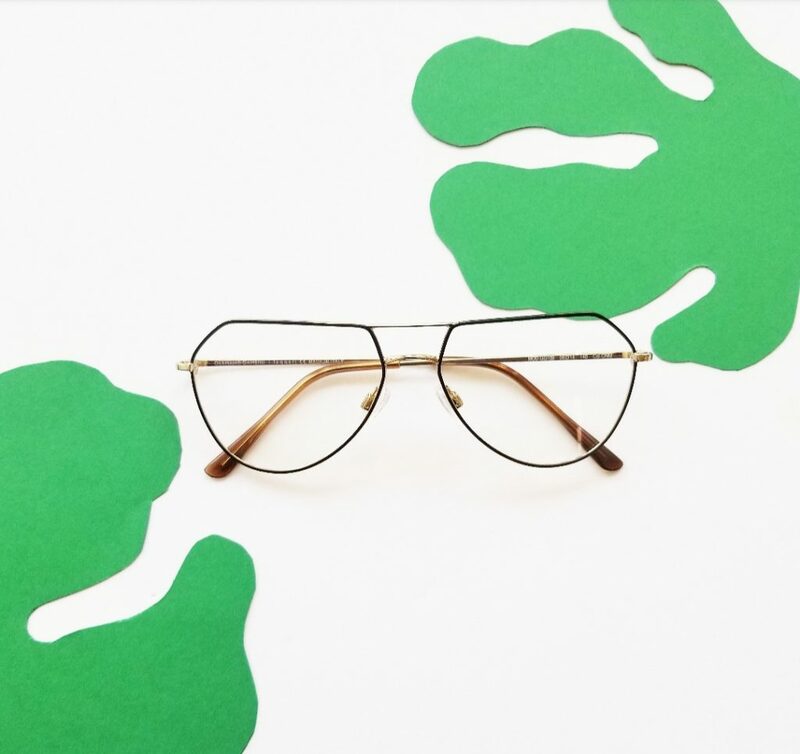 Lightweight and in a bright yet tasteful colour palette, the I Leggeri collection from this Italian designer takes bold fashion choices and makes them versatile and approachable for those of us who don’t have a different pair of glasses for every outfit. A handful of their new metals have just landed in the shop, and we can’t wait for you to try them on and see the unique combination of elegance and attitude.